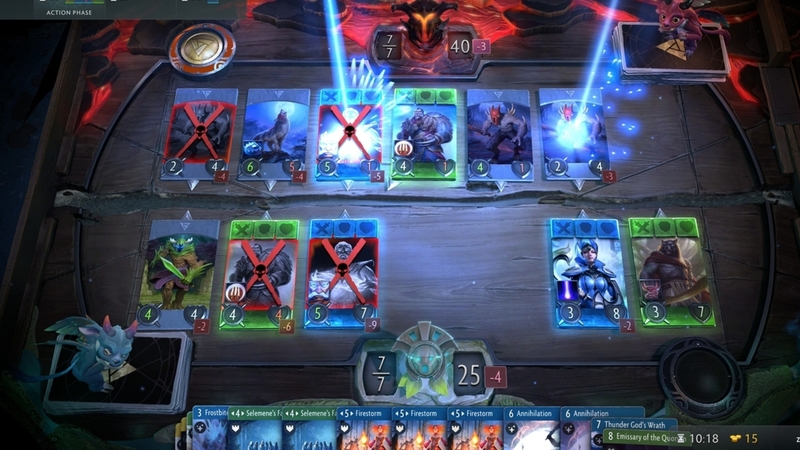 Valve has revealed it will be running a 128-player “preview tournament” for its upcoming Dota 2 card game, Artifact. The players at the Artifact Preview Tournament will compete for a share of the $10,000 prize pool next weekend on 10th and 11th November. Artifact’s tournament system is apparently built into the client itself and will be available to all players once the game launches later this month. Valve’s beta test for its upcoming Dota 2-themed virtual card game, Artifact, was recently delayed and pushed back to 19th November 2018, just a few days ahead of its 28th November 2018 launch. The developer was required to rename an Artifact card in September after it was accused of being racist.